2pm come along, as your support would be very much appreciated. Stewards are required on Friday night 8.30pm to mark out pitches. 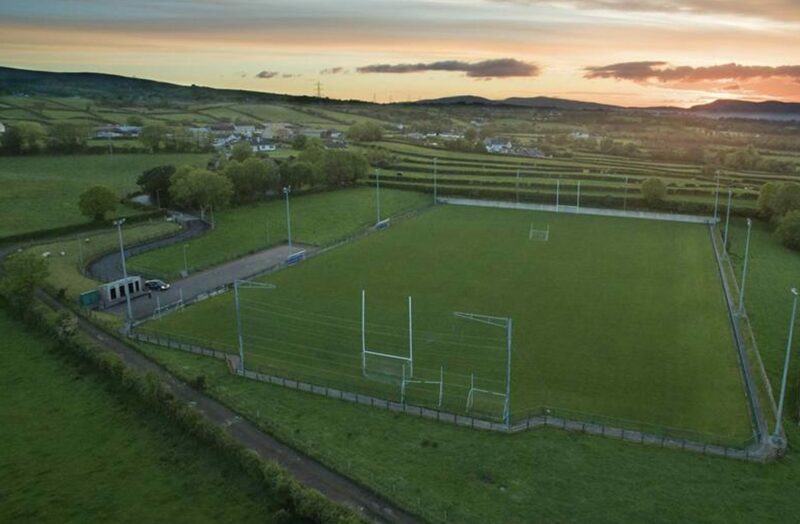 First throw in will be at 10.15am, with the intention to be finished in adequate time for anyone travelling to Omagh for Derry V Fermanagh game which has a 6pm throw in.